Petrol price in PALAKKAD today, Diesel price in PALAKKAD today. Petrol price in PALAKKAD today is 75.24 Rs/ltr. 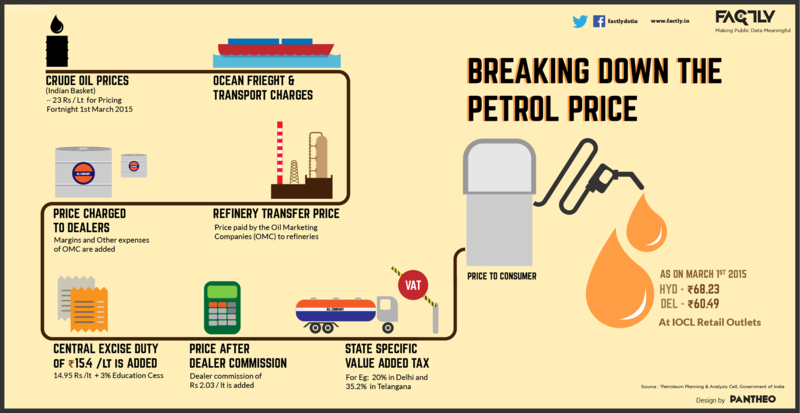 Petrol price has increased 0.23 Rs/ltr since 17th Mar when it was 75.00 Rs/ltr. Diesel price in PALAKKAD today is 70.05 Rs/ltr. 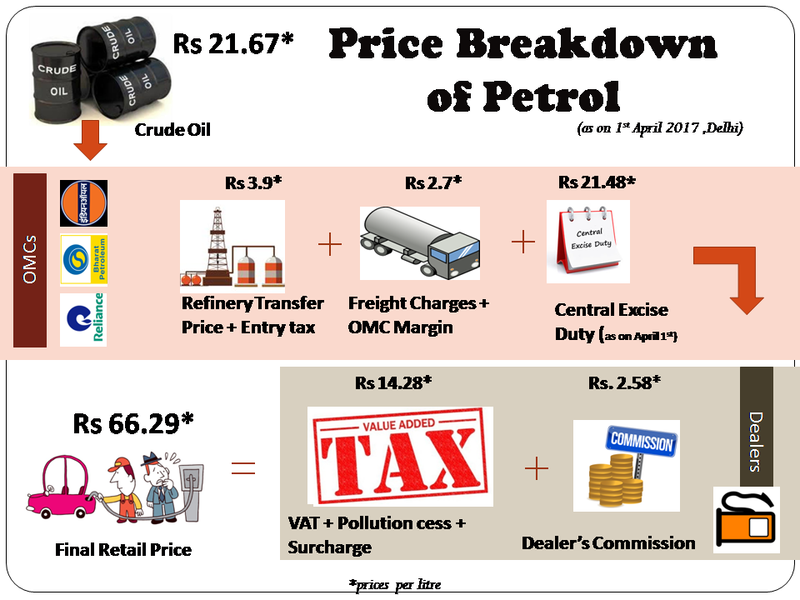 Diesel price has decreased 0.72 Rs/ltr since 17th Mar when it was 70.77 Rs/ltr. Here's a map with pump locations in PALAKKAD. Click on a marker to check prices and get directions link. INDIAN OIL DEALER MELAMURY PALAKKAD PALAKKAD DIST. INDIAN OIL DEALER KODUVAYUR PALAKKAD DIST. INDIAN OIL DEALER KOZHALAMANNAM PALAKKAD DIST. INDIAN OIL DEALER KAVASSERY ALATHUR TALUK PALAKKAD DIST. INDIAN OIL DEALER VAVANNUR PALAKKAD DIST. INDIAN OIL DEALER VANIAMKULAM OTTAPALAM TALUK PALAKKAD DIST. INDIAN OIL DEALER THIRUVAZHIYODE VELLINAZHI PALAKKAD DIST. C/O K.PRADEEP CONTRACTOR PALAKKAD BY PASS PALAKKAD PALAKKAD DIST. INDIAN OIL DEALER KUNNATHURMEDU PALAKKAD PALAKKAD DIST. INDIANOIL DEALERS MAIN ROAD KUNTHIPUZHA MANNARKKAD PO PALAKKAD DIST. INDIAN OIL DEALER SEKHARIPURAM KALPATHY PO PALAKKAD DIST. INDIAN OIL DEALER MANAPPADAM PO PUTHUCODE PALAKKAD DIST. INDIANOIL DEALERS NH-47 VADAKKUMURI KANNADI P.O. INDIAN OIL DEALERS KAYILADI P.O. SHORANUR-2 OTTAPALAM TALUK PALAKKAD DIST. INDIAN OIL DEALER KODIKUNNAM PALAKKAD DIST.